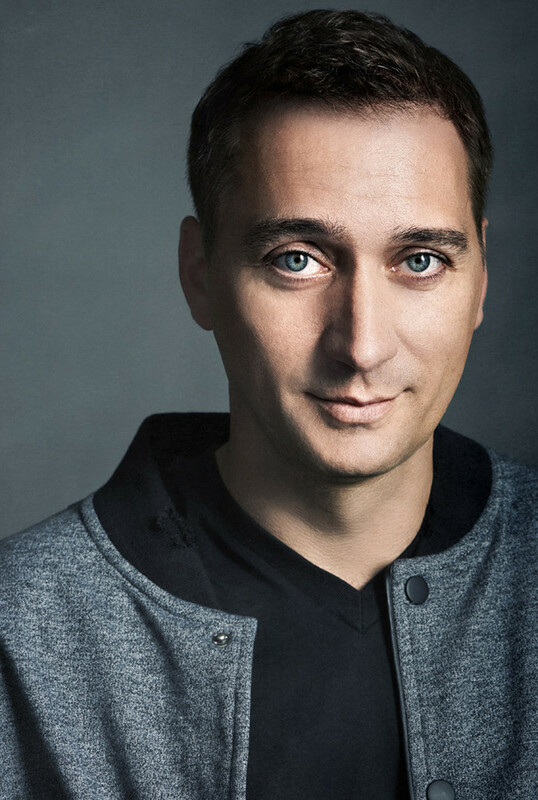 In the late spring of 2015, Paul van Dyk released his third generation of dancefloor ‘Politics’. Containing many a new track, ‘The Politics Of Dancing 3’ also set in motion the globe-spanning POD3 LIVE tour, which, to-date has reached 30 shores or more. Now, bridging the gap between the album’s release-year and the next phase of ‘Politics 3’, Paul caps off 2015 with a triple pack of ‘POD3’ remixes. Kicking the EP off are Aly & Fila, who rework the Mark Eteson co-produced ‘Heart Like An Ocean’. Plucking ‘Heart’s most epic of strings, the Egyptians’ raise further rapture through Tricia McTeague’s vocals. For the ‘In Your Arms’ interpretation, the track’s co-producer, Giuseppe Ottaviani takes matters into his own hands. Having already worked on recent single ‘Lights’, here the Italian affects a second, supremely uplifting strike of his mix-lightning. On his version, Iboga/J00F Recs regular Nicola ‘Liquid Soul’ Capobianco strips out ‘City Of Sound’s most euphoric genes, replacing them with Goa & Psy strands. The Swiss producer brings drums, polygraph-tense sub-riffs and acidising FX to the foreground. ‘The Politics Of Dancing 3’s Remix EP’ is out now through NewState and Ultra Music. In other PvD news, whilst touring South America earlier in the autumn, Paul became the recipient of a prestigious Las Lunas Del Auditorio Award. One of Mexico’s highest musical accolades, the Awards highlight the best in live shows and performances from across the musical range. Now in their 14th year, they include rock, pop, dance, musicals and ballet categories. Previous winners, across its gamut, have included U2, Buena Vista Social Club, Paul McCartney, Cirque du Soleil, Depeche Mode, Shakira and others. Receiving the award for this year’s Best Electronic Music Performance PvD said he was both “thrilled” and “thoroughly honoured” - going on to thank his “loyal Mexican fans for their endless passion and support”. New Year’s Eve will see PvD bring the POD3 experience to a 100,000+ crowd in Warsaw. If you’re in the Polish capital on 31 December, you can catch Paul as part of the city’s celebrations, at the Warsaw National Stadium.